I've been away from my computer for a few months and anxious to finish some creations. 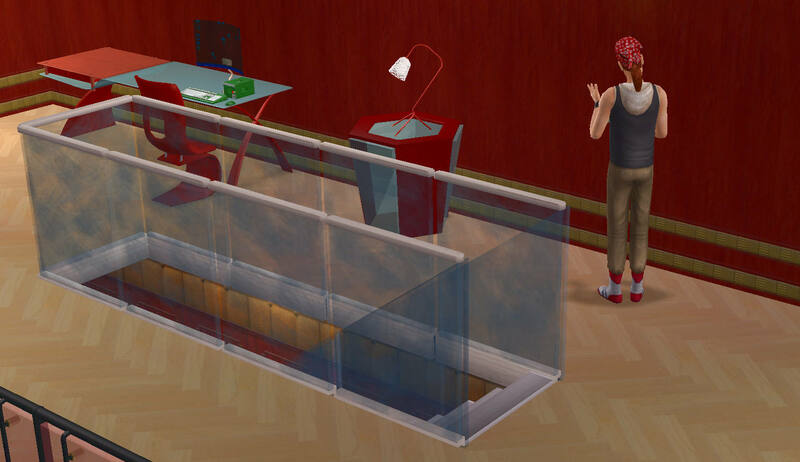 Easing back into things, I've completed this early version of the Mistral staircase that's lain dormant for awhile. 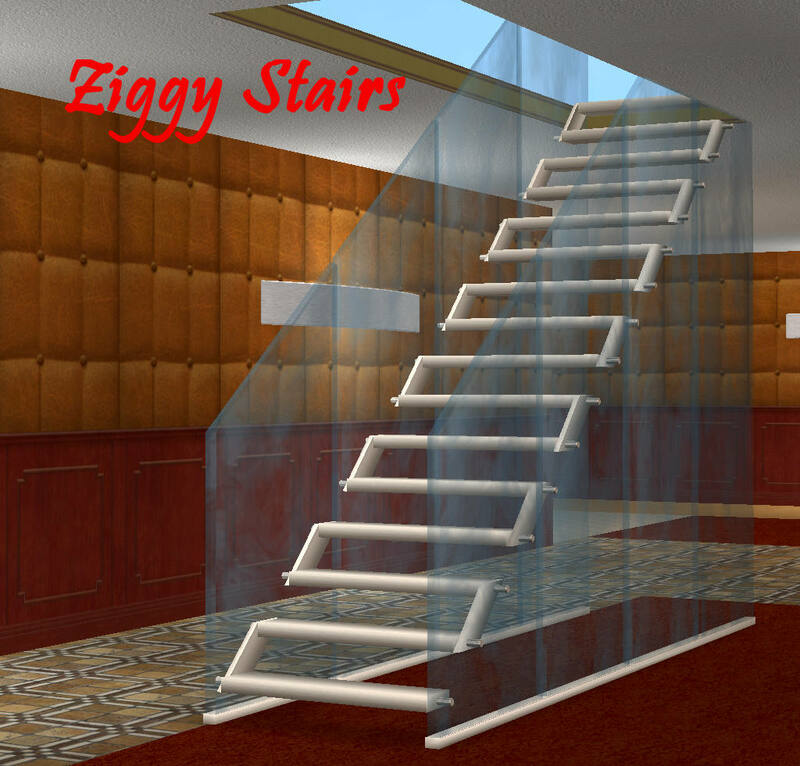 I call it the Ziggy, due to the zig-zag appearance of the steps. 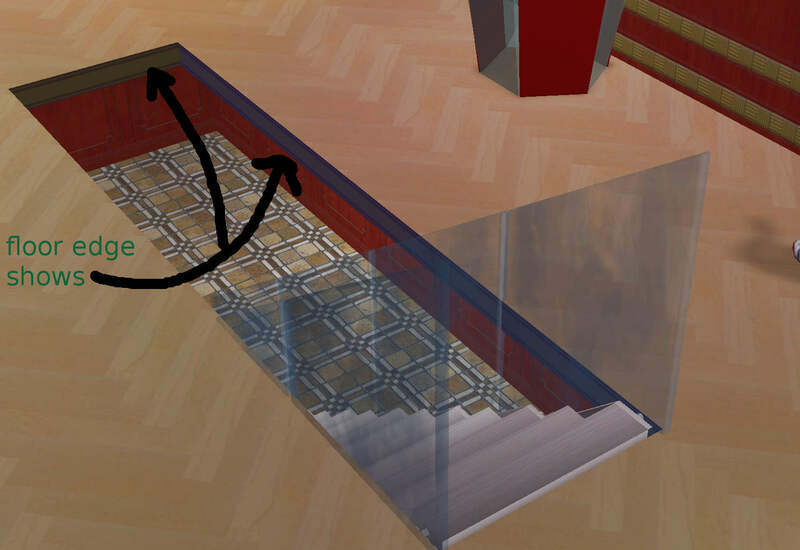 == dARE-ZiggyStaircase.package is a standalone version that will work as is when you put it in your downloads folder. 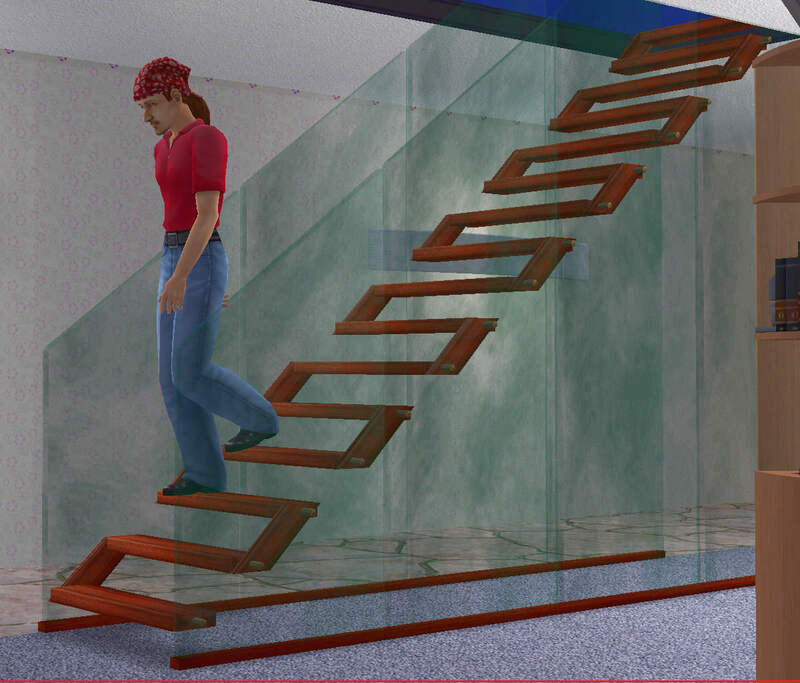 == dARE-ZiggyStaircaseREPO.package is repositoried to the Mistral Wood and Glass Staircase, mostly as a convenience to anyone who has already downloaded that staircase. 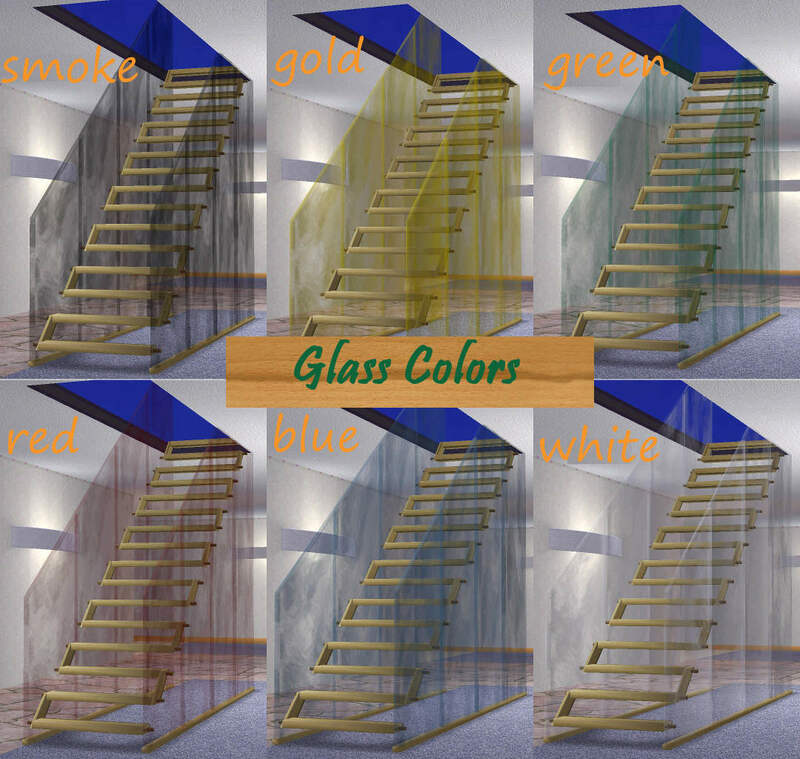 If you want to use this version, you need to download the Mistral for thetextures to show in-game. ==Both versions can work simultaneously in your game, since they both have unique GUIDs. 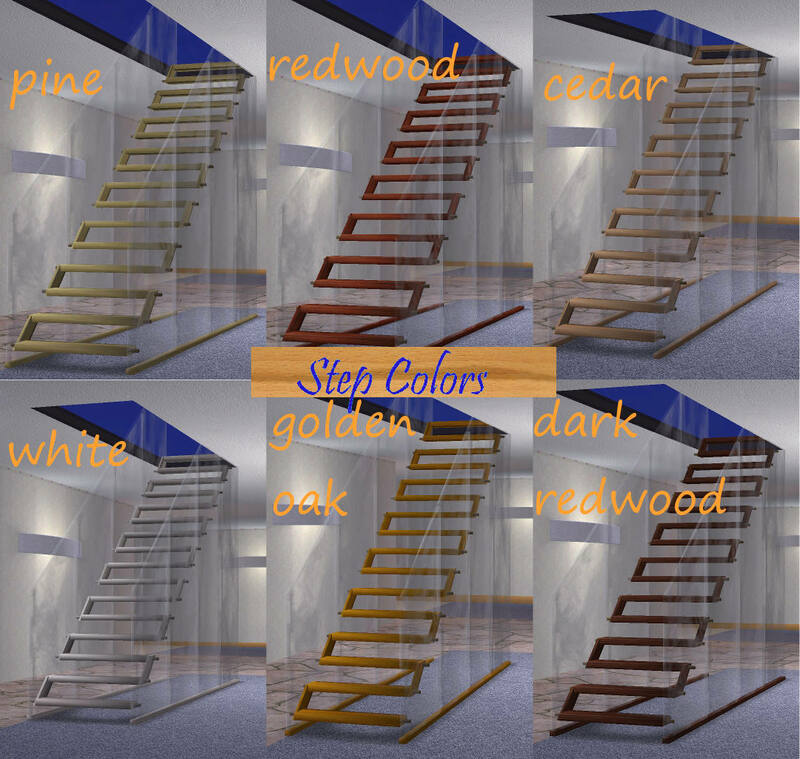 Steps and glass sides are separately recolorable. 47 people have said thanks to d4RE for this download.